Women’s War - Audiobook | Listen Instantly! 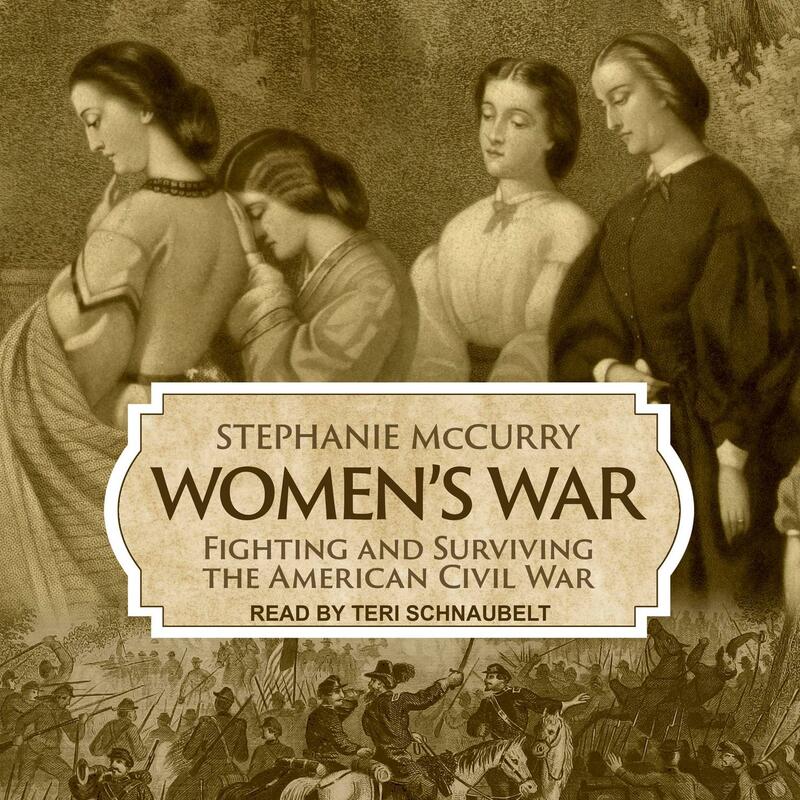 In this groundbreaking reconsideration of the Civil War, the award-winning author of Confederate Reckoning invites us to see America's bloodiest conflict not just as pitting brother against brother but as a woman's war. When the war broke out, Union soldiers assumed Confederate women would be innocent noncombatants. Experience soon challenged this simplistic belief. Stephanie McCurry reveals the vital and sometimes confounding roles women played on and off the battlefield. We meet Clara Judd, a Confederate spy whose imprisonment for treason sparked heated controversy, defying the principle of civilian immunity and leading to lasting changes in the laws of war. Hundreds of thousands of enslaved women escaped across Union lines, upending emancipation policies that extended only to enslaved men. The Union's response was to classify fugitive black women as "soldiers' wives," regardless of whether they were married—offering them some protection but placing new obstacles on their path to freedom. In the war's aftermath, the Confederate grande dame Gertrude Thomas wrestled with her loss of status and of her former slaves. War, emancipation, and economic devastation affected her family intimately, and through her life McCurry helps us see how fundamental the changes of Reconstruction were. Download and start listening now! Stephanie McCurry is professor of history at the University of Pennsylvania.